With the population of 60 million and the 2nd largest country in South East Asia, Myanmar has not yet been well-known to the world because of its isolated policy for over a half century. Reforming as a democratic nation in recent years, Myanmar is now developing very rapidly and its cities are witnessing fast urban growth. 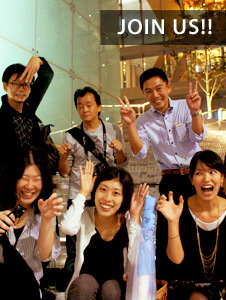 The survey was made to “unveil” the role of light in three different cities. 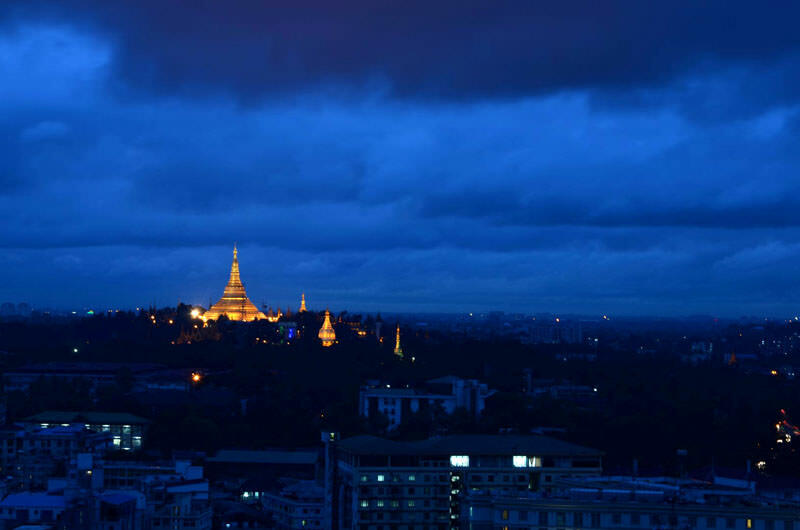 As darkness falls over Yangon, the former capital of Myanmar, golden pagodas enhance its majestic presence in contrast to the modest living environment. These brilliant pagodas symbolize the faith of the local people. 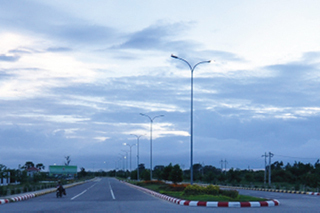 Nay Phi Taw, the vast but empty new capital, seems the only city without electrical problems. Unlike other cities, road and public facilities are built with lighting technology and are well maintained. The winning light in Old Bagan, where almost no artificial light can be seen, is absolutely during dusk. Watching thousands of pagodas turning into silhouettes and eventually merging into darkness creates the impression as if you are traveling back to ancient times.